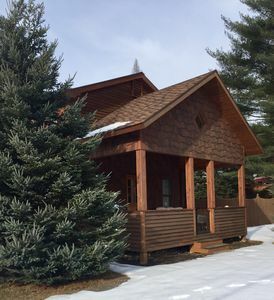 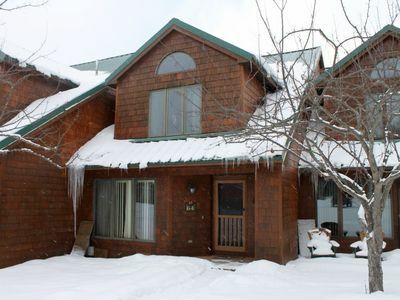 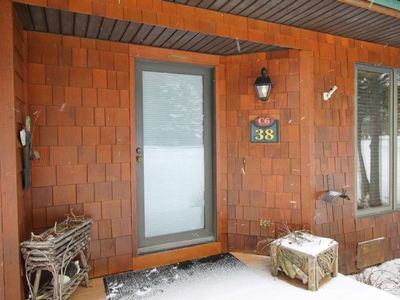 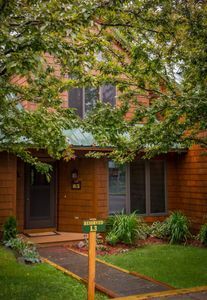 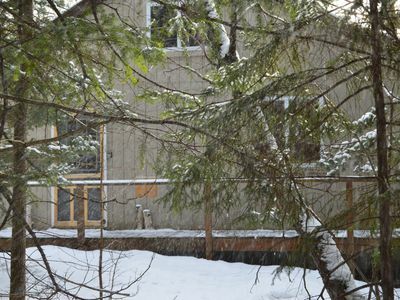 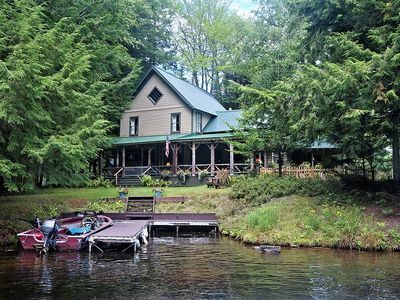 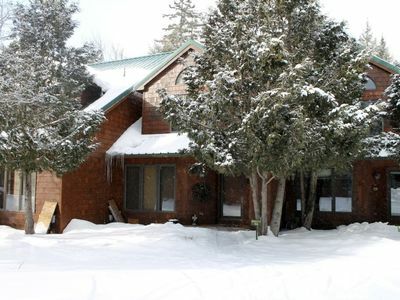 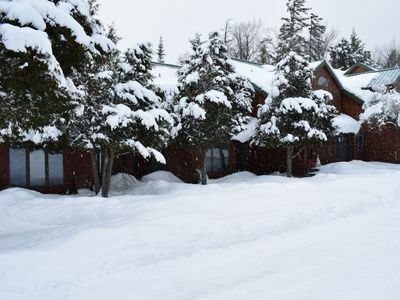 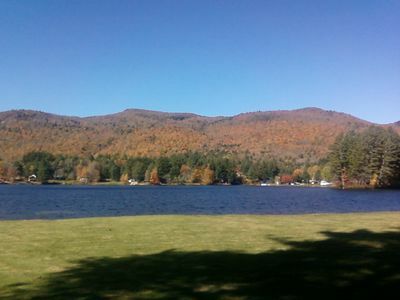 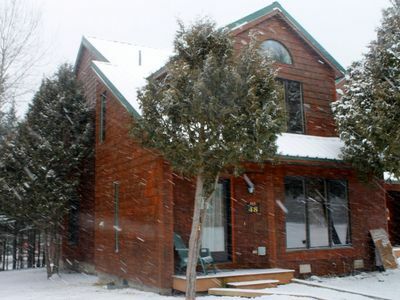 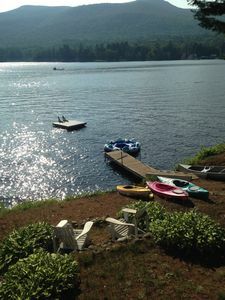 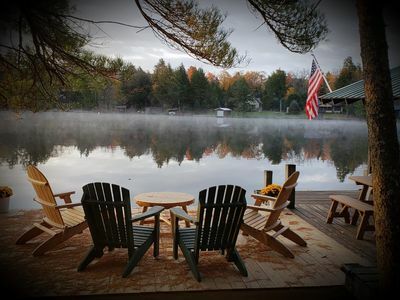 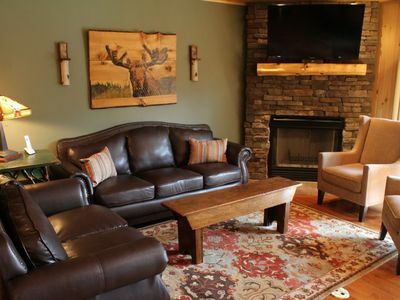 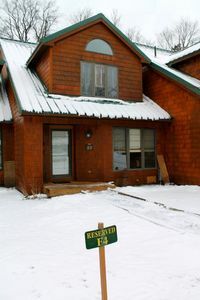 Escape To The Beautiful Serenity Of The Adirondacks In This Lovely Mountain Retreat. 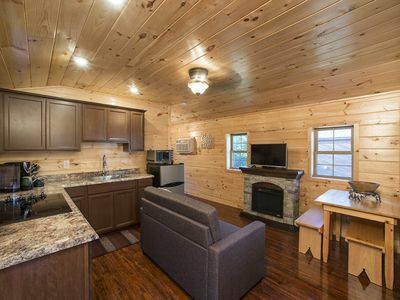 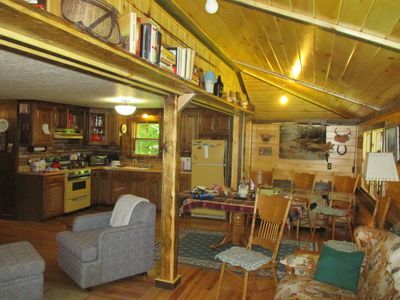 This Home Can Accommodate 6 People Comfortably In 3 Bedrooms And Has 2 Full Bathrooms With Bathtubs. 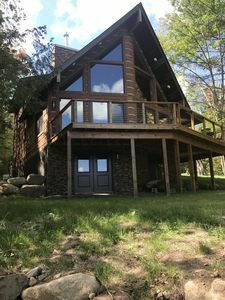 This Is A Property With All The Comforts And Conveniences Of Home, Including Full Eat In Kitchen With Dishwasher, Washer And Dryer, Enormous Deck With Gas Grill, Wifi, Cable. 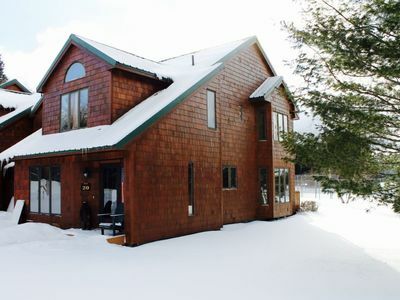 This Home Includes Access To A Private Beach Less Than 1/4 Mile Away As Well As A Short Drive To A Public Town Beach. 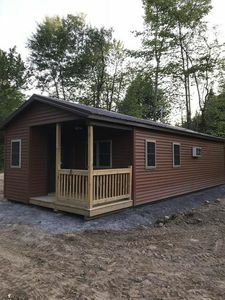 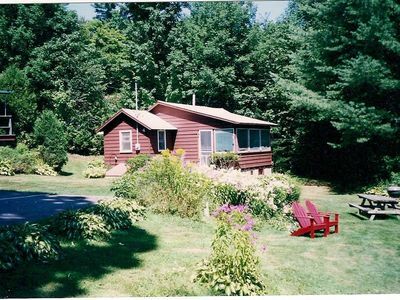 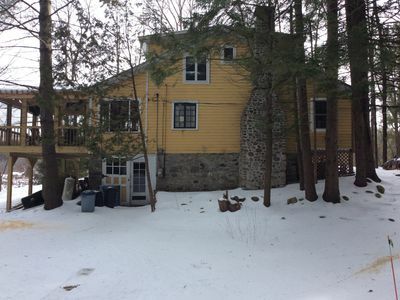 NICE FULLY FURNISHED QUIET ADIRONDACK CAMP "UNCAS ROAD CABIN IN THE FOREST"
Romantic Cabin Nestled In The Woods In Blue Mountain Lake.